"Philippines Insider" has just been updated with new and relevant information. 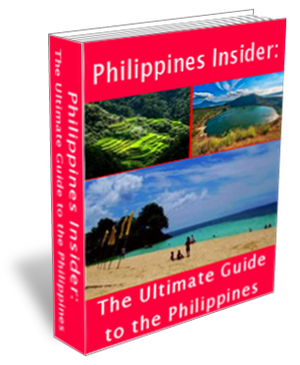 "Philippines Insider" the Ultimate Guide to the Philippines is current with new and up-to-date information. Please click the book or the link to go the "Philippines Insider" information page.